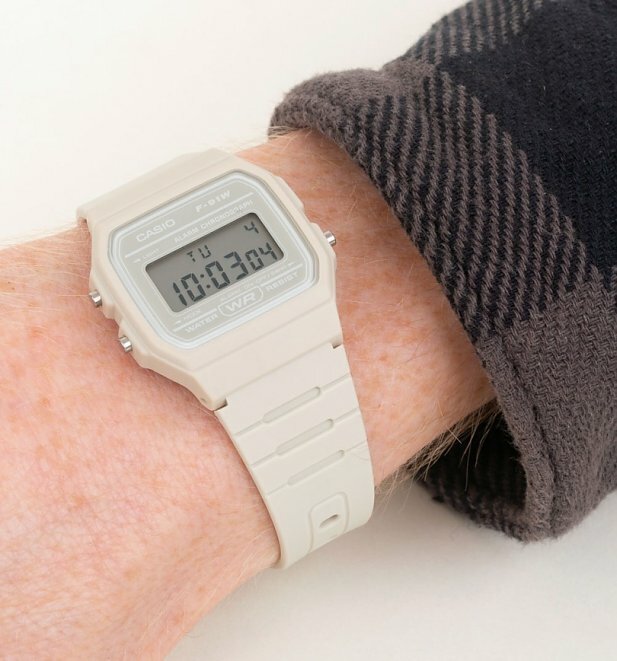 This fantastically retro watch NEVER goes out of fashion! 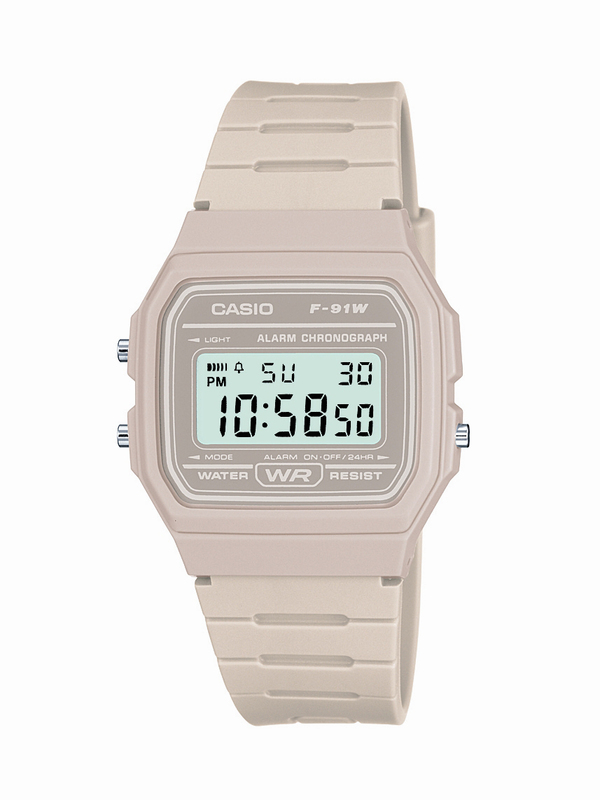 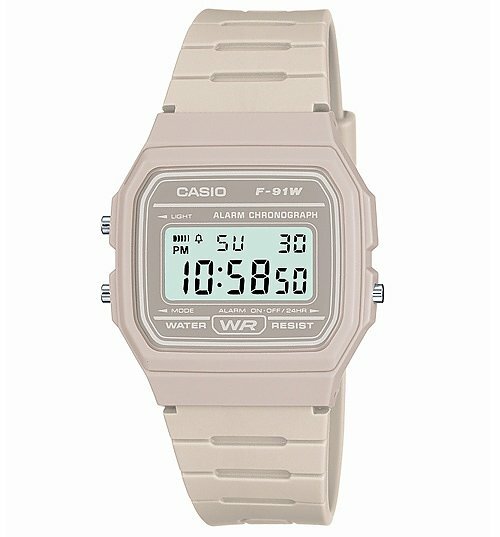 We all loved our Casio watches back in the 80's and still love them now. 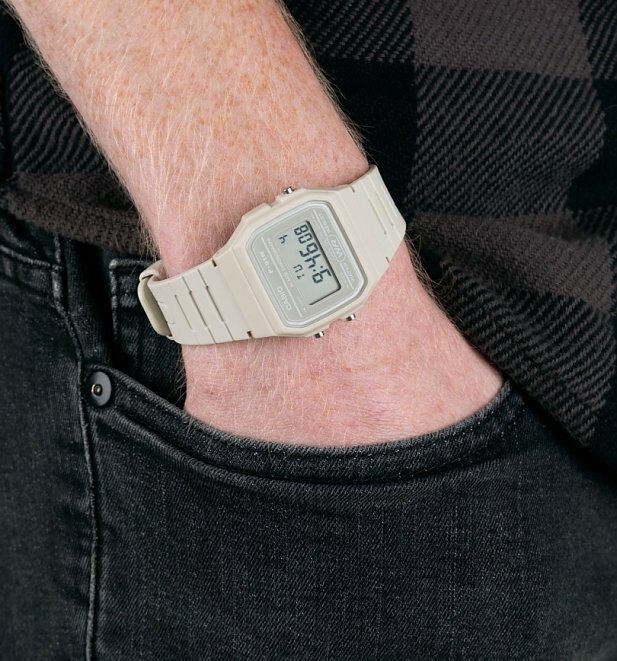 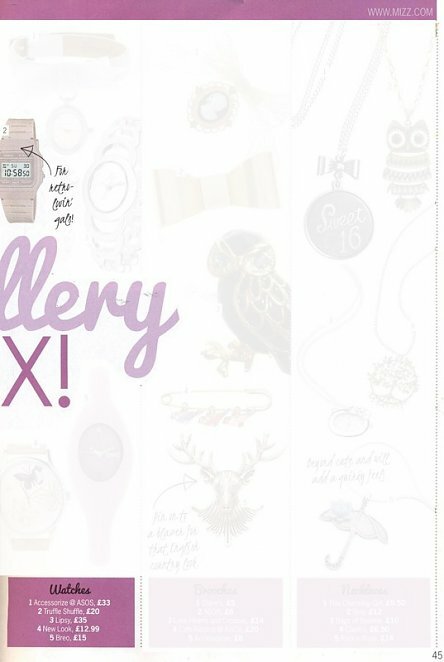 This watch will make any outfit look instantly cool! 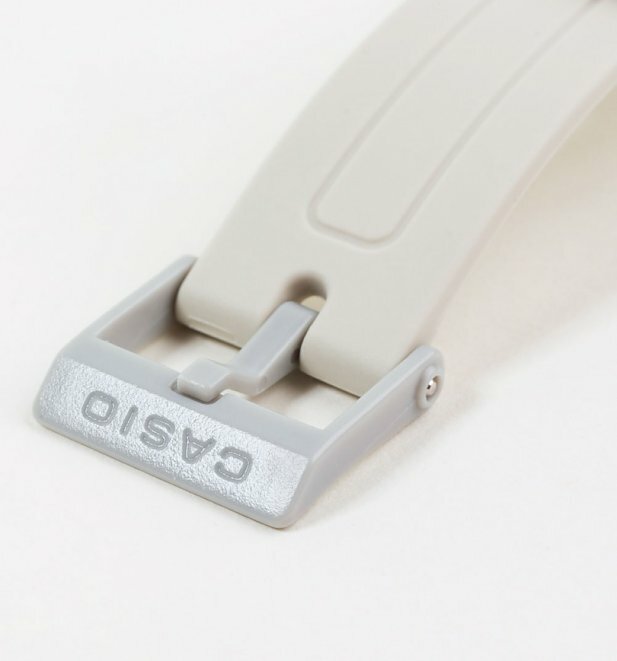 With a classic light grey finish. 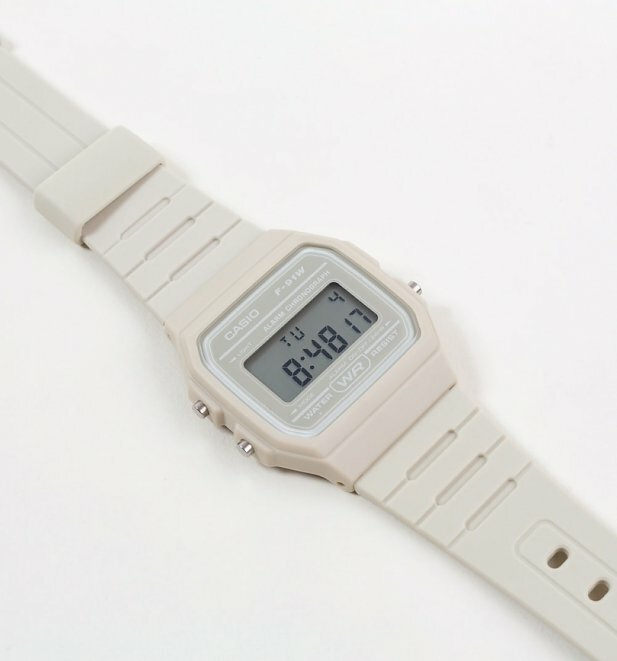 Review: Great watch, great price!